Authors share the moment they first saw themselves in a character. When I was 10, I read It’s Not the End of the World by Judy Blume. Tears streamed down my face as I read. I was her. She was me. And it didn’t matter if the story wasn’t exactly the same. My parents’ divorce colored everything in my world and I’d never thought about it. Here was Karen, who didn’t even know me, telling me how I felt and she was right. Recently I read this article about kid’s needing diverse books on their summer reading list, and it really got me thinking. What do we mean when we say diverse books? Some people think only about race or culture, and surely those are a part of diversity. Others say gender identity or sexual orientation, and again those are a part of diversity. But, what about children who are homeschooled, whose parents divorce, who live in poverty, and even those who have happy two family homes? Aren’t they also diverse at this point? When we say children need diverse books, aren’t we really saying that they need to see themselves in what they read? I first noticed the “aha moment” phenomenon and how much it matters to each and every person when I taught second grade. Dory Fantasmagory by Abby Hanlon had just come out. I put a copy of it on my four iPads using the Kindle app. One 7-year-old boy started reading it and suddenly shook uncontrollably with laughter. He was trying to explain a part and he couldn’t stop laughing enough to tell it. He insisted I call him Dory because he said he and Dory were so much alike. He changed significantly from that day forward. He looked for not only himself but his friends in books. “That’s just like Hannah,” he’d call out when I read a picture book about a girl who liked to collect small things. 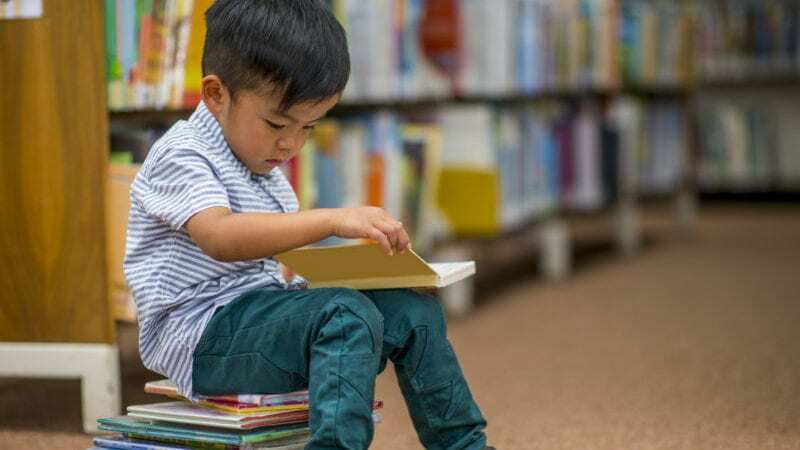 Which brings me to the second reason we need diverse books—so that children can learn from other people’s experiences and not solely from their own. That is by definition the human experience. We are the only mammals who can learn from reading or hearing about other’s mistakes and successes. When it comes to that aha moment of personal discovery, we can leave no stone unturned. It should be a right, not a luxury, for students to have access to that moment and to have the opportunity to experience the world through others’ eyes. We should be doing everything in our power to get as many diverse books as possible into their hands to make this happen. These books should be as different from each other as the differences between humans in the world. The right book can be life-changing. What was your aha moment with a book? Please share in the comments. My Kids Wrote and Performed a Musical in Eight Days. Here’s What I Learned In the Process.